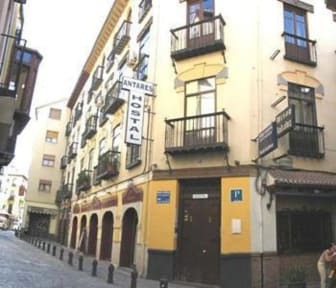 Hostal Antares, Granada, Hiszpania : Rezerwuj teraz! 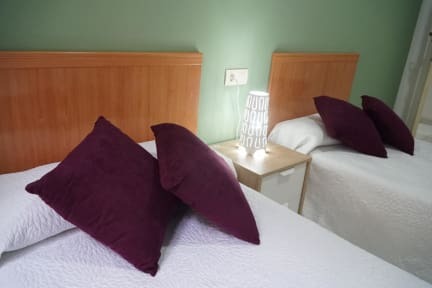 Hostal in the best situation, street Elvira very near to Alhambra, Albayzin, Plaza Nueva and the Cathedral in the historic center of the town, very lightly rooms which complete bathroom, heater, air conditioner optional , TV, internet Wi-fi and area microwave free. Historic Town, in front of the district of Tearooms and area of Tapas, near to the Alhambra. - Flamenco performances featuring top of the line performers located in the Sacromonte district.